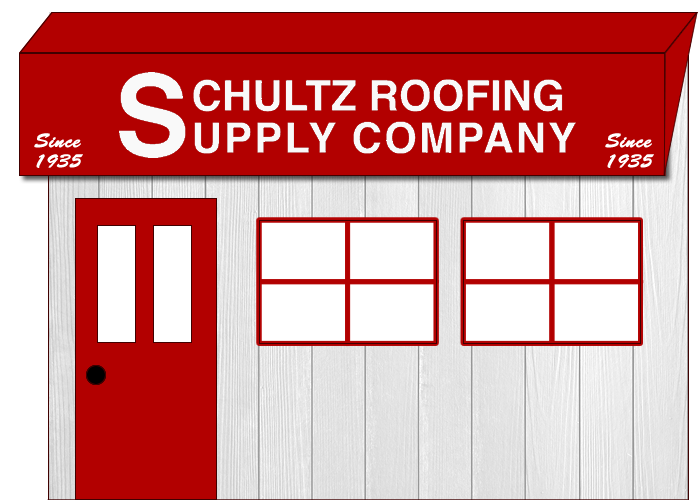 When you buy supplies from Schultz Roofing Supply, you can feel confident that you are purchasing premium quality materials. 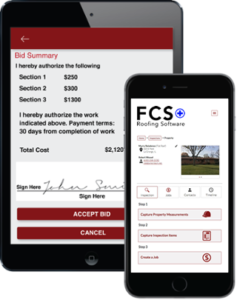 We offer some of the best materials on the market through our relationships with: CertainTeed, Quality Edge, Atlas, Tamko, Mid America, The Foundry, Atrium, Alliance, Quaker, Lindsay, Stone Craft, Corando Stone, Eldorado Stone, Dutch Quality Stone, Velux, Solatube, Metal Sales, and Central States. Click on any of the logos below to visit our supplier’s websites.